By Suzanne | January 31, 2013. On a nice summer day, a couple of Weaver’s Square residents looked out their windows and decided they needed a better view. The meetings they had a few times a week turned into an action plan that inspired the community. 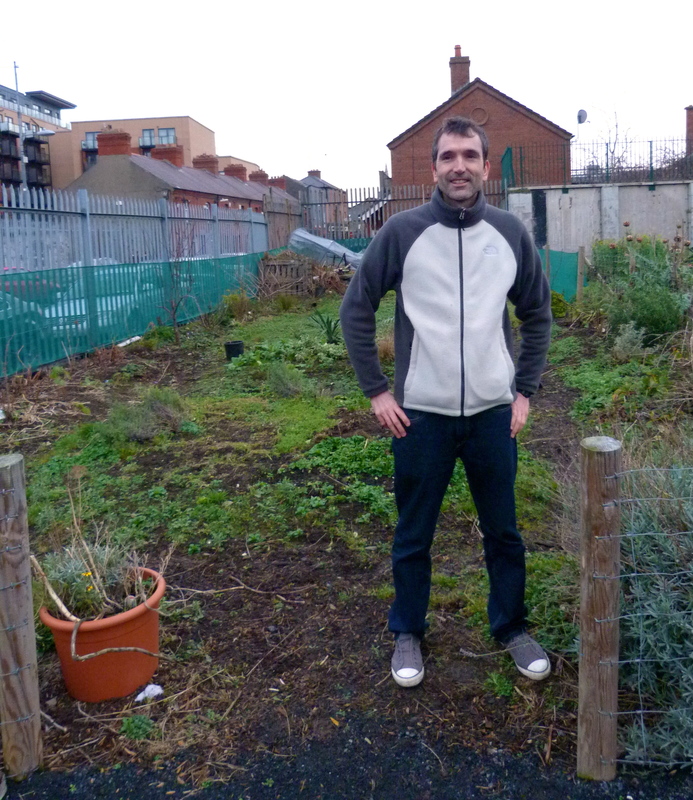 They engaged local councillors and collaborated with the Dublin City Council (DCC) to develop a piece of neglected land that had the potential to be clean and green. The result? One dugout foundation, 2 feet of top soil and 27 allotments later, the Weaver Square Community Garden along with fellow resident growers and community groups opened its doors to the neighborhood June 1, 2011. 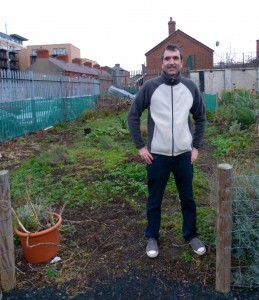 “Three years ago, the neighbors and I became aware of so much derelict space around the Liberties. It was a shame these areas were lying desolate and so we decided to start an action group called RECLAIM (which has since been renamed Weaver’s Square Community Garden),” said Gary Brady, organizer and founder member of the garden. With the assistance of Councillor Criona Ni Dhalaigh (Sinn Fein, South-West Inner City) and Councillor Rebecca Moynihan (Labour, South-West Inner City) and a successful collaboration with DCC, Brady and fellow community organizers transformed the unused piece of land on Weaver’s Square and Chambers Street into a productive, pleasant and environmentally friendly space. It was only a couple of years ago that the area had been considered rough, said Alice Ryan, whose home on the corner of Weaver’s Square and Brown Street South overlooks the lot. The plot of land that houses the community garden was once home to a three-story council housing block with an occupancy rate of 10 percent. It was demolished in 2009. DCC’s initial plan was to build more council homes, but the deep recession suspended plans and left the land untended until the community decided to step up. Community gardening has been shown to improve neighborhoods, foster a sense of community and contribute to a better environment. Inner-city gardens in Germany, Holland, the United Kingdom and the United States have led to renewed neighborhoods, especially in urban areas where abandoned lots are transformed into more useful, pleasant areas that benefit the entire community. “The garden promotes integration. There is interaction between people of varying degrees of economic background, interaction between young people and adults,” said Martin McDonagh, Revitalising Areas by Planning, Investment and Development (RAPID) South Inner City coordinator for the DCC. 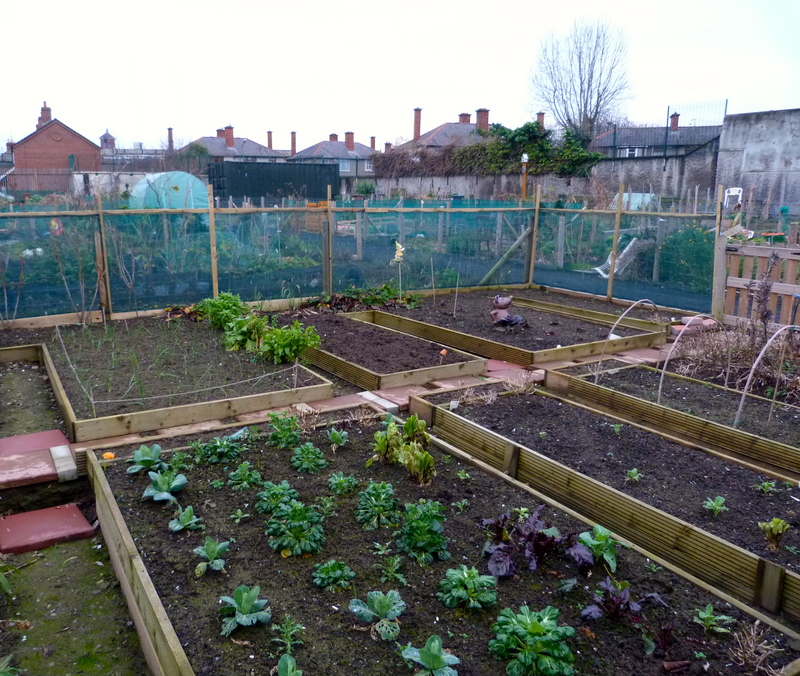 Of the 27 allotments provided by the DCC, 22 are designated for residents and five are for community groups. Brady and Ryan are part of a group of five gardeners and growers who have planted and enjoyed the fruits of fig and plum trees, herbs such as mint, thyme and rosemary, and greens such as spinach and chard in their 50-square-meter plot. During the Weaver Square Garden’s open day last year, members of the community were invited to share freshly picked strawberries, red currants, gooseberries and rhubarb. 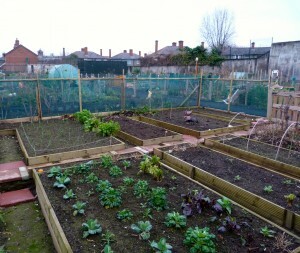 All the allotments, which are leased annually from the DCC, have been taken since the space opened in June 2011. But residents of the community are encouraged to volunteer their time into gardening or planting in any or all of the allotments in the space. “When we had the open day last year, we had quite a good response from the neighborhood. But we also learned that not a lot of people know what’s going on,” said Brady. Those interested in volunteering to help take care of Weaver’s Square Community Garden may send their enquiries to weaversquarecommunitygarden@gmail.com. Stephanie Caspelich was part of a team of students from Columbia College Chicago who traveled to Ireland to report and write about the Liberties. Will Brexit hit the Liberties?